The Wall Street Journal ran an article on April 10 on Dr. Jeffrey Brown, a Houston-based endocrinologist, prescribing a number of young, athletic males being treated for thyroid deficiency, including Carl Lewis and Galen Rupp (10,000m silver medalist in London 2012). 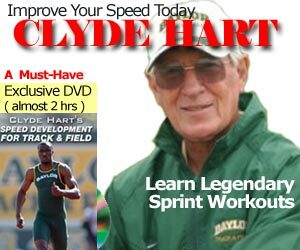 To date, Dr. Brown, who is also an adviser to Nike, has a resume of athletes who has won 15 gold medals (and counting). The drug in question is T3 or Liothyronine, and it is currently NOT on the World Anti-Doping Agency’s banned substances list. Modafinil (also known as Provigil) IS a banned substance and is also heavily abused by executives who need focus power and staying awake on very little sleep. Caffeine has been off-and-on the banned list, which I’ve discussed over the years on this blog. The debate is whether athletes are using hypothyroid drugs to deal with legitimate medical conditions or because they know it improves performance. 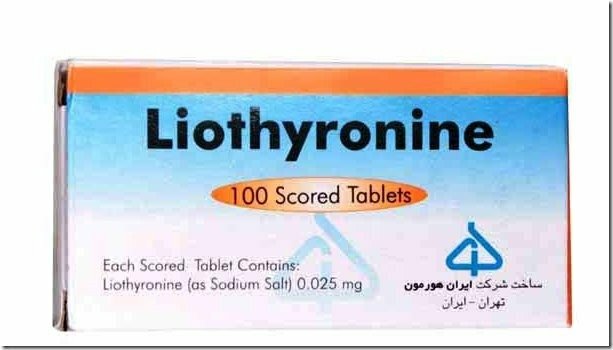 Victor Conte insists that liothyronine is performance-enhancing substance, and therefore it should be on the banned substances list. 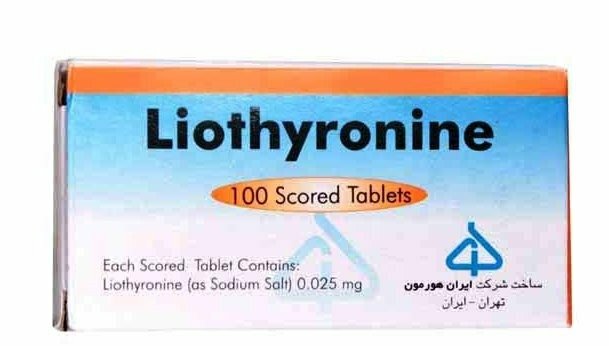 The IOC believes that this thyroid hormone might have “an anorexic or stimulant effect” if used to excess, but like any drug, it is more likely to inhibit performance. Hmmm, just like they used strychnine, raw eggs and brandy to revive a marathoner 100 years ago. Strychnine is a powerful stimulant but it’s also known as rat poison. 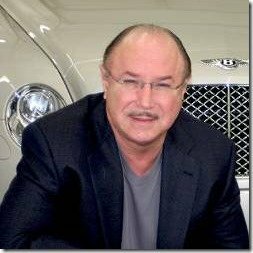 Victor Conte has proof of its performance-enhancing properties. At the time of this writing, nothing has been done about it. Lol it would definitely increase performance, T3 has been shown to cause a slow-fast fiber transformation in the muscle, which is why Sprinters should supplement with things like coconut oil and iodine which naturally boost T3. What is the amount of t3 needed for this conversion?